Explain this joke to me. in kabbalah the "v" represents the inherent separation of the self's self reflecting. 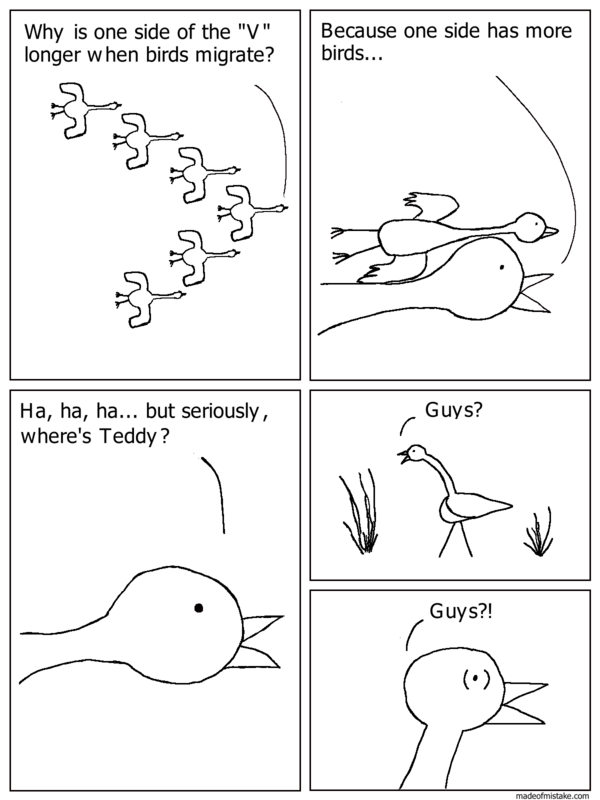 we are all teddy.